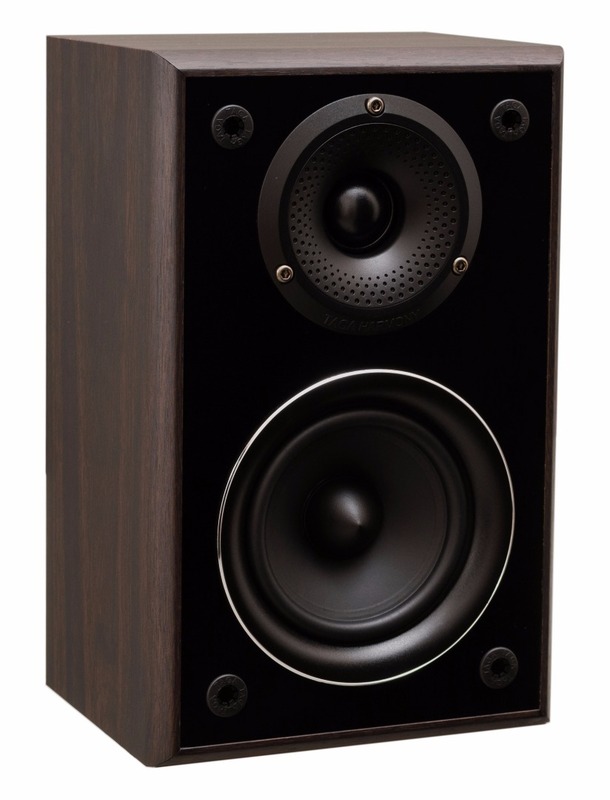 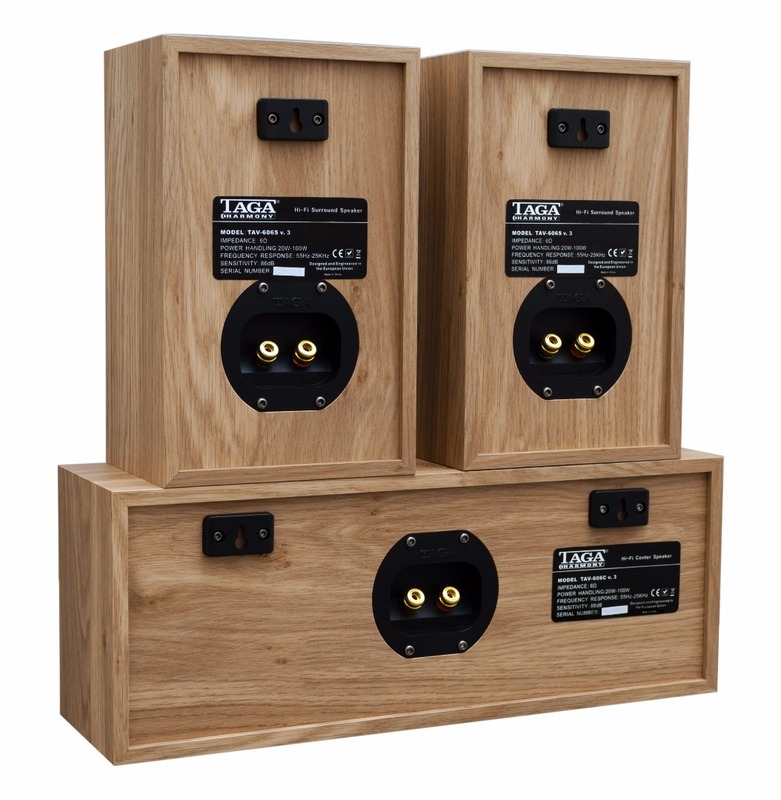 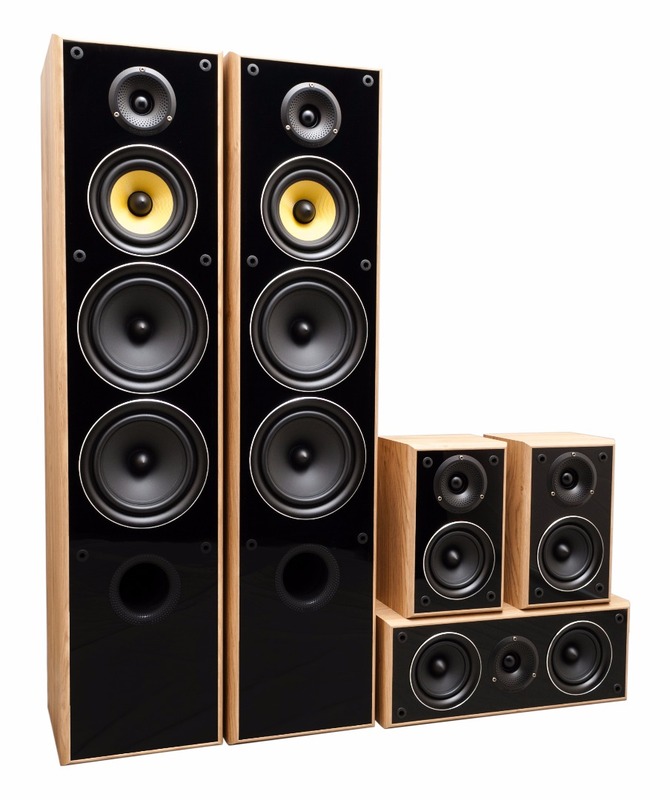 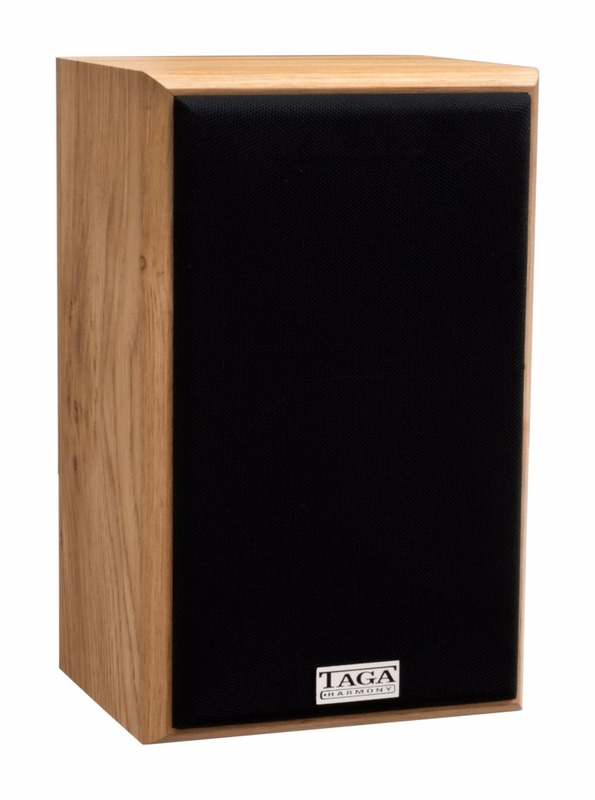 The third edition of TAV-606, one of our top selling speakers is now introduced in highly redesigned version with revised more stylish cabinets, upgraded drivers and crossovers and totally better fine-tuned sound performance. 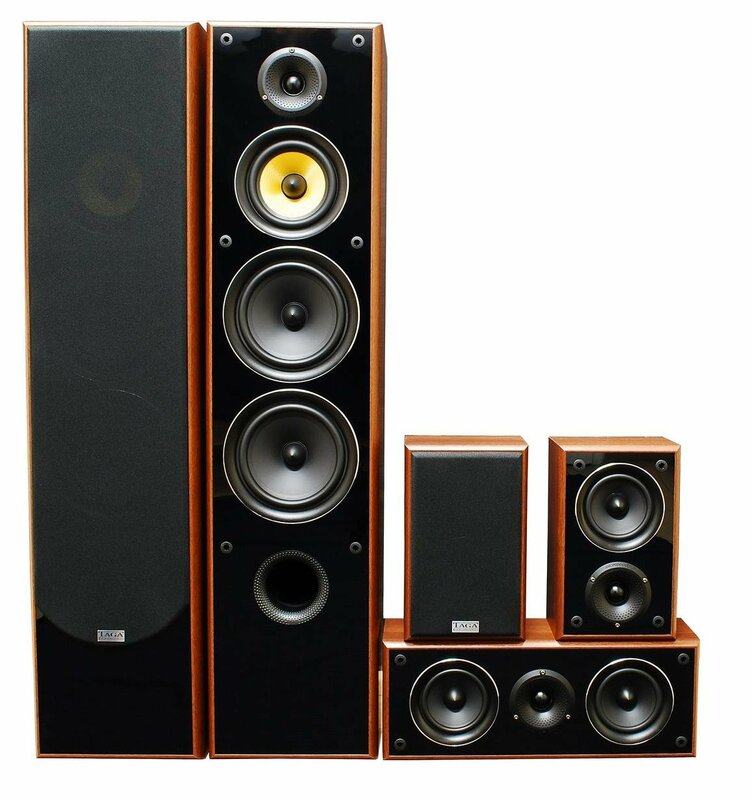 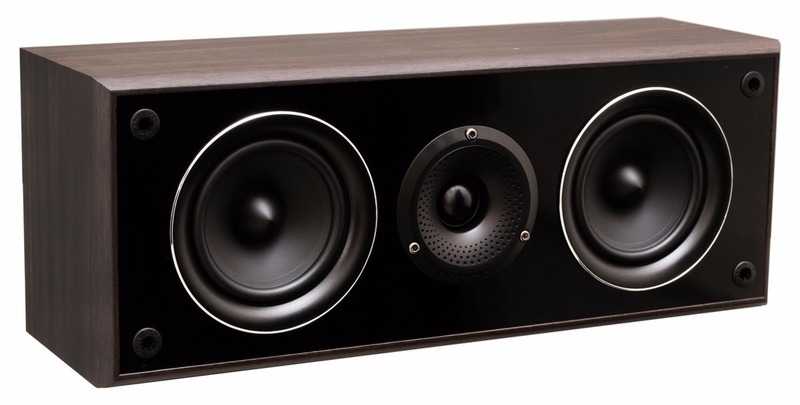 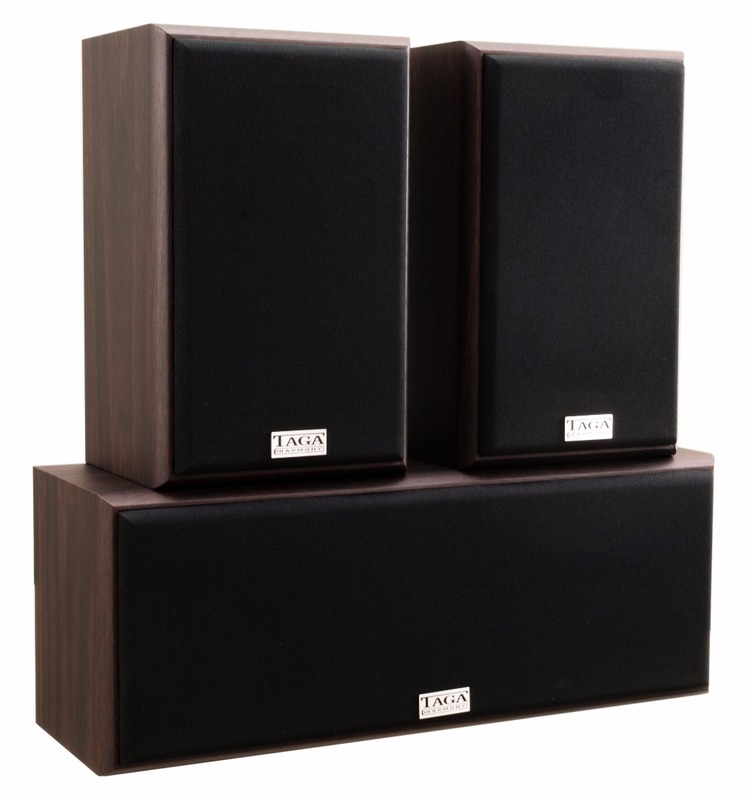 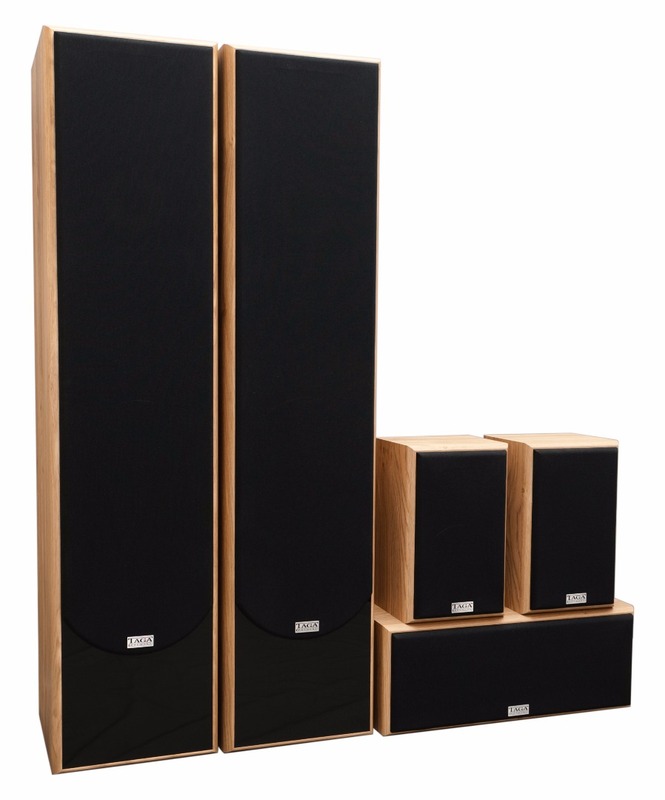 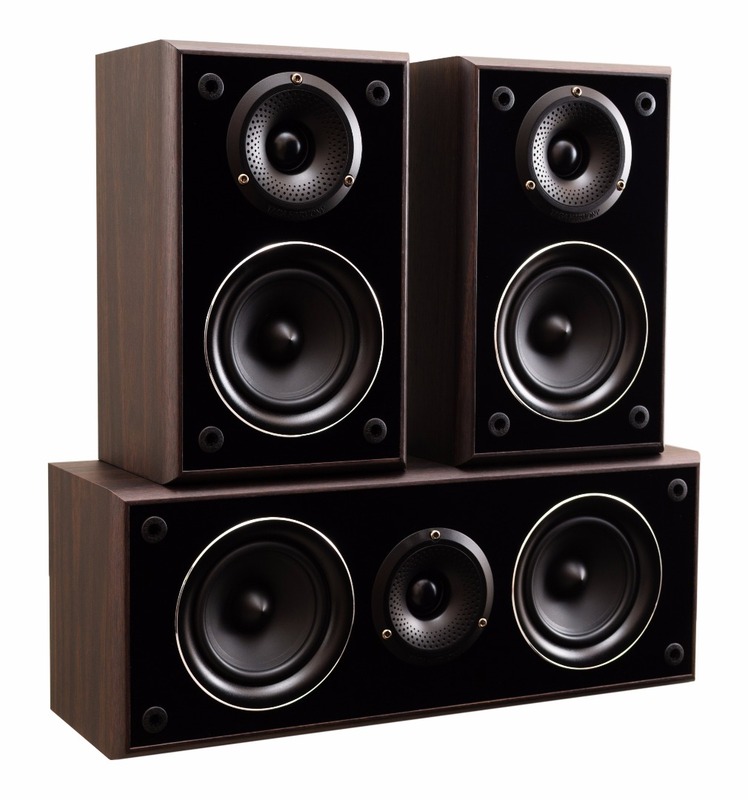 Adding high value to price ratio, the TAV-606 is great bargain both for hi-fi stereo as well as home theatre systems. 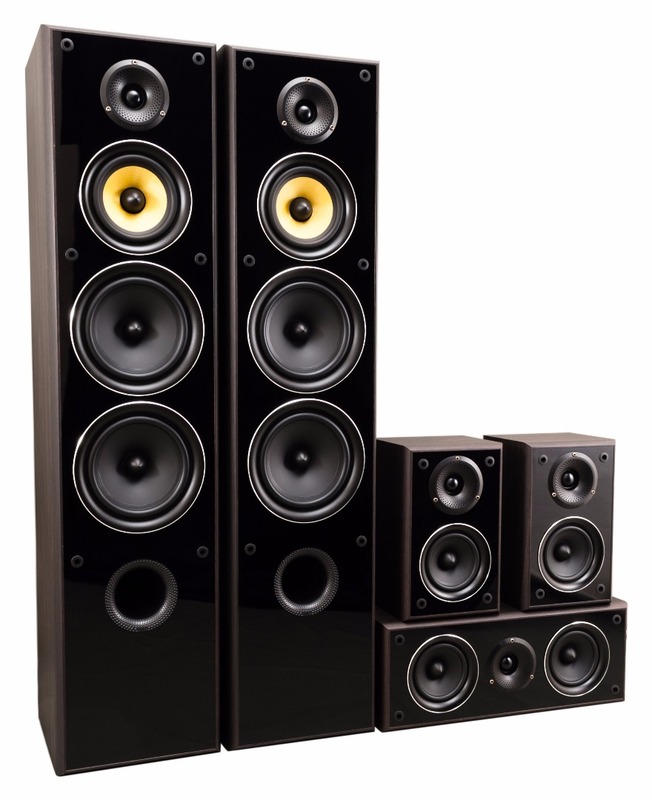 Although the price of speakers is extremely attractive, there was no place for compromises during process of designing and production and our sound engineers have used best components and technology to ensure sound performance exceeding level set by most of the competitors. 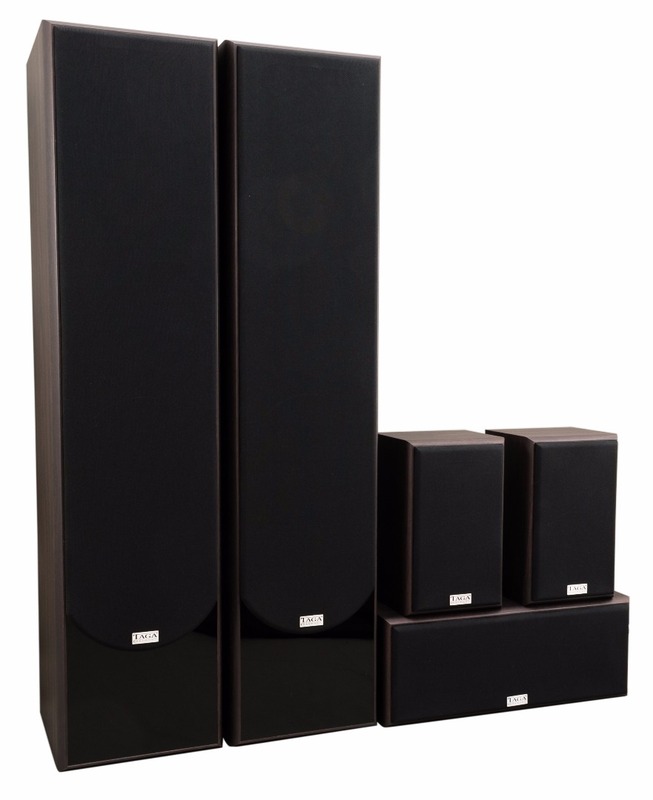 The sound performance is light, fast, well-define and with a great dynamics and deep, reach low bass. 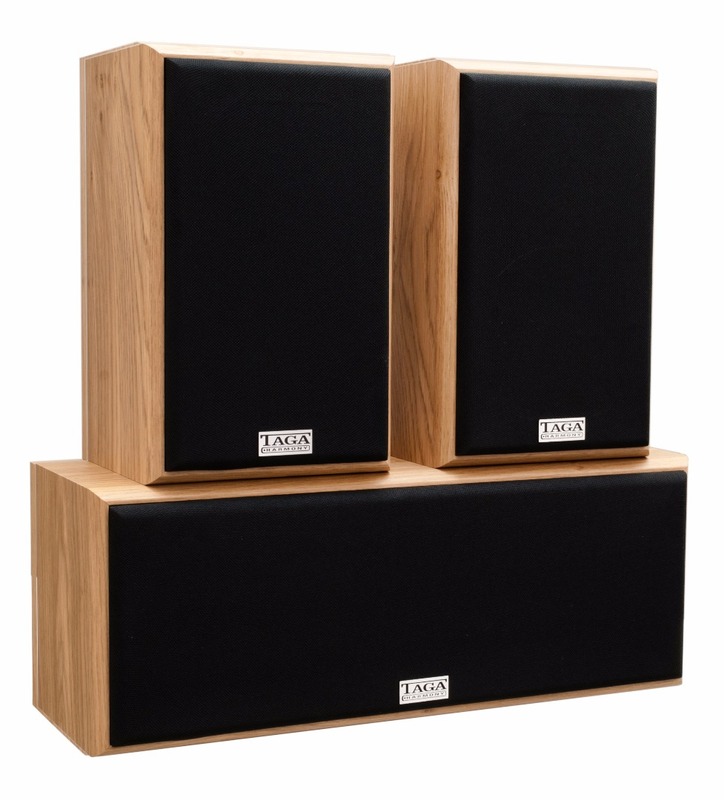 The TAV-606 v.3 can be described as “transparent” speakers, as well as their performance focuses on natural playback and sonic accuracy. 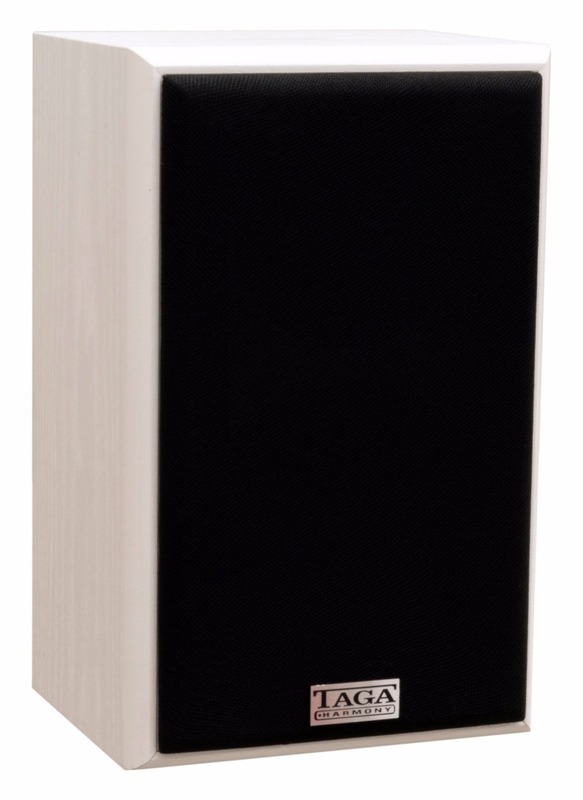 Weight 13.5 kg / pc. 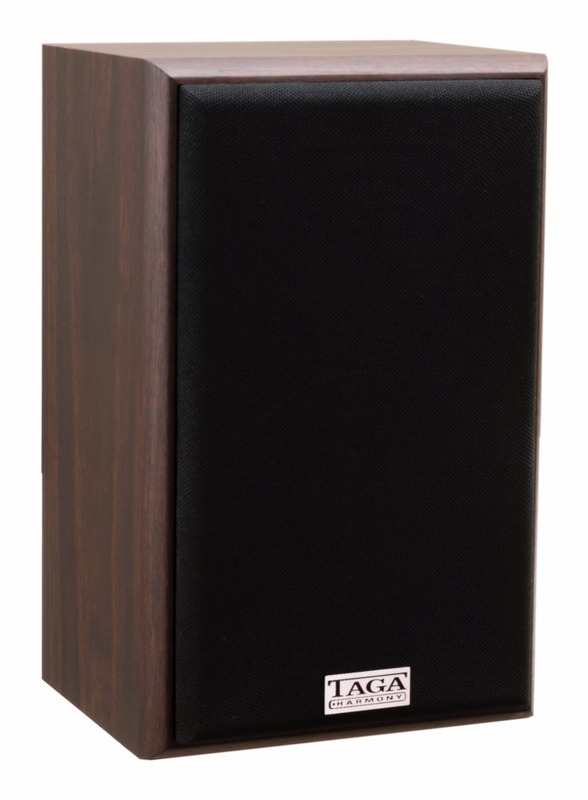 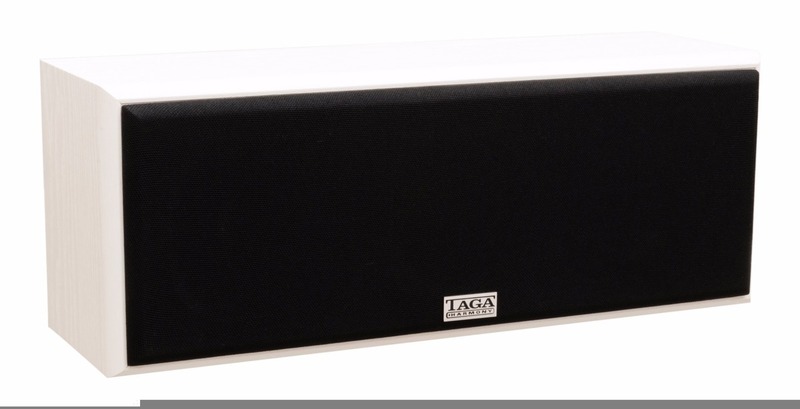 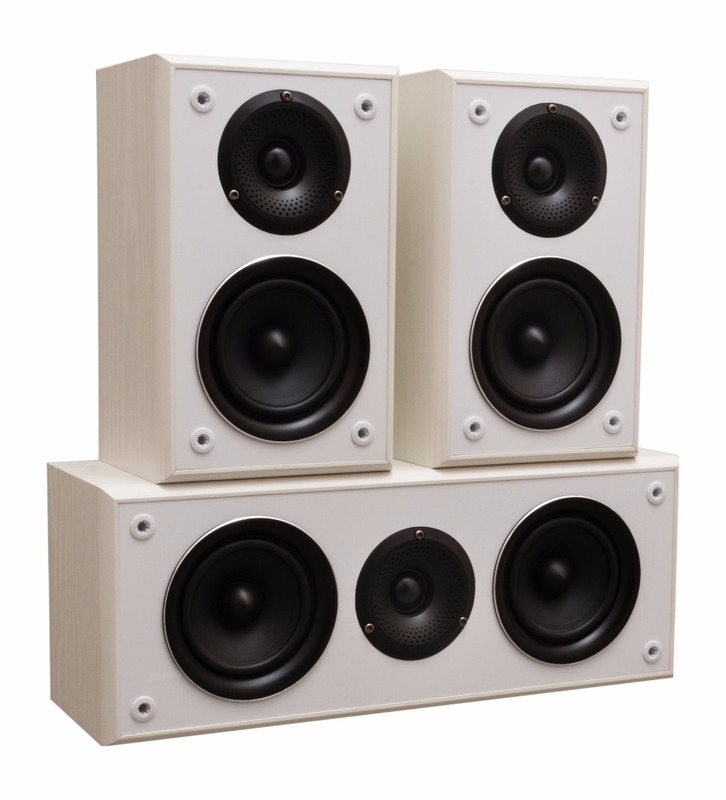 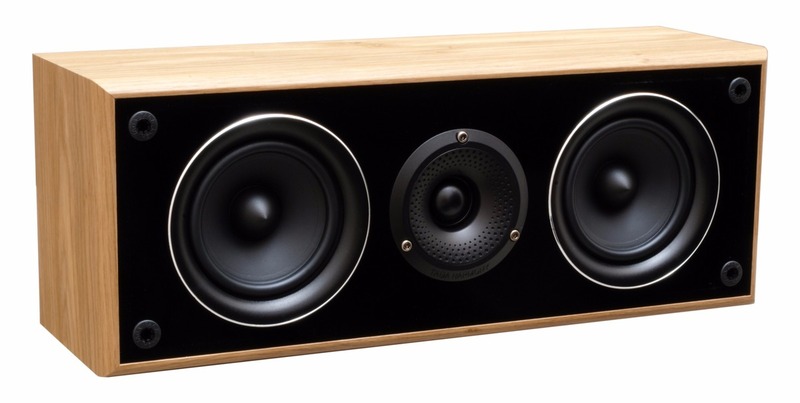 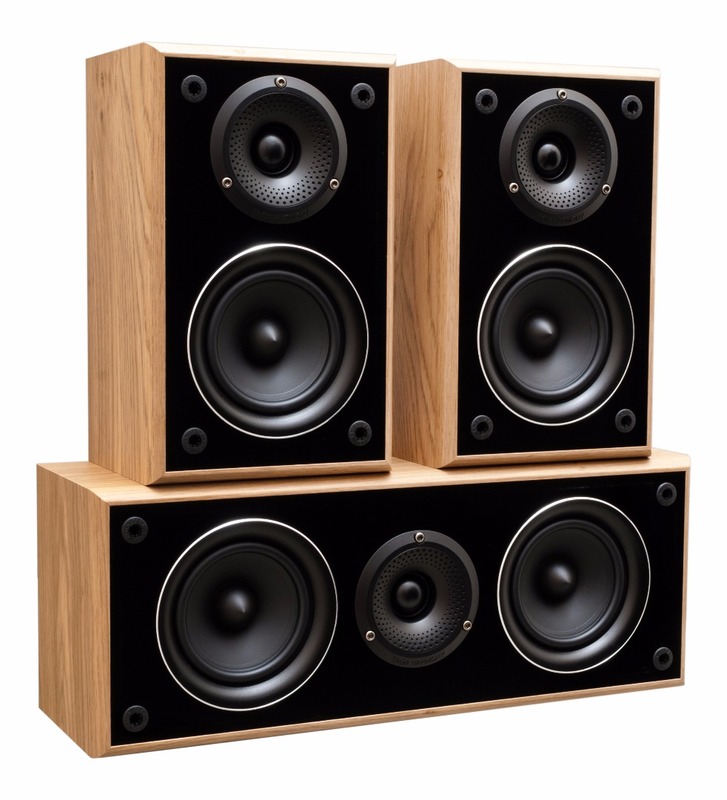 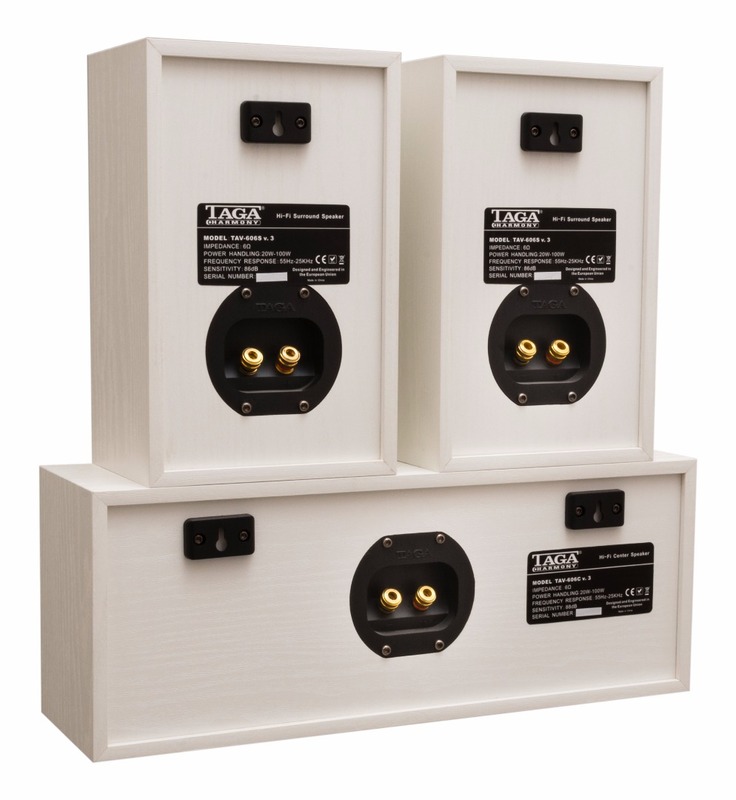 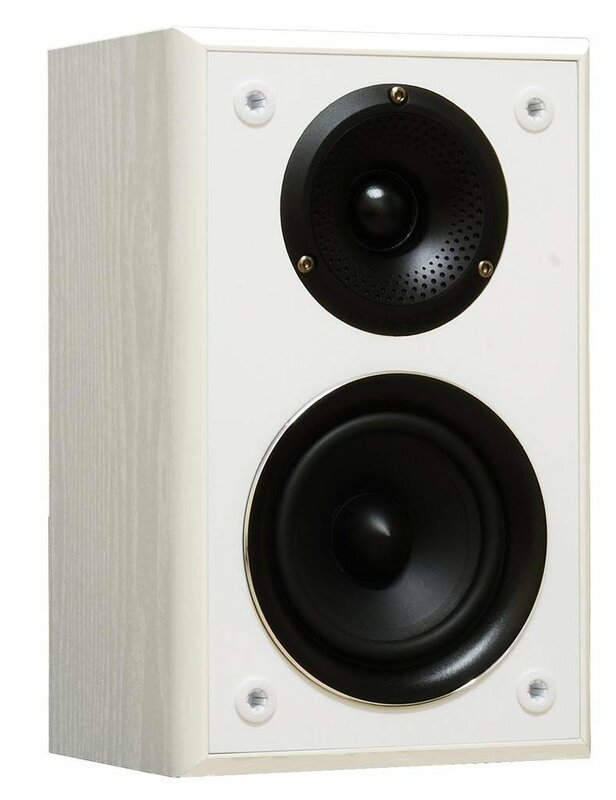 TLIE – Taga Low Interference Enclosures are made of high-quality MDF boards (Front floorstanding speaker: 12mm thick PVC coated with 15mm front panel ; Center and Surrounds speakers: 9mm with 12mm painted front panel) to increase stiffness and limit any unwanted resonances. 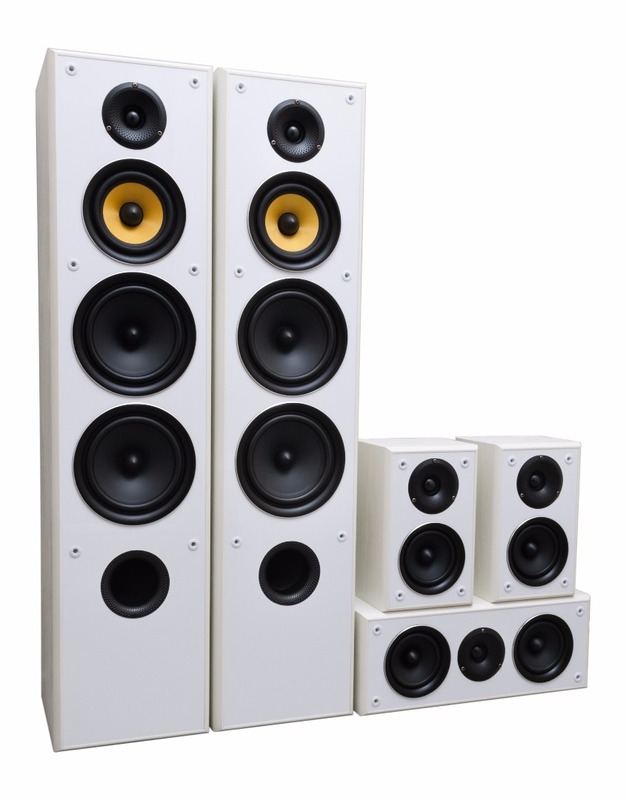 Rigid and ultra-light yellow glass fiber cone with the elastic rubber suspension can move very fast and frequently allowing mid-range frequencies to be very rich, spacious and sweet. 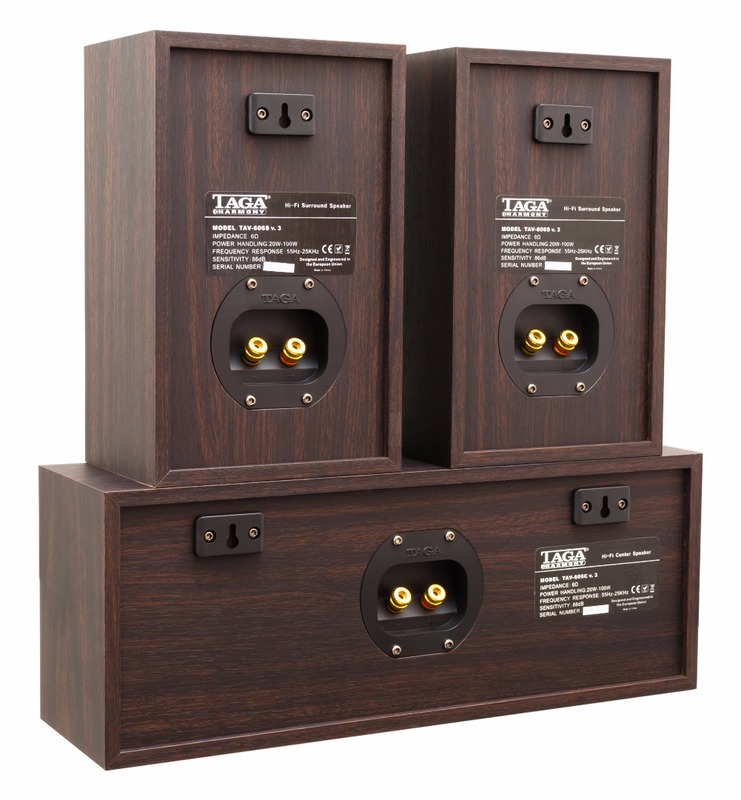 Heavy duty voice coil and Φ70 magnet can stand high temperatures and power inputs. 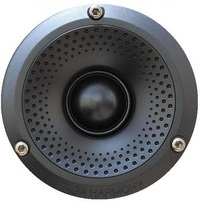 The dust cap in the form of bullet improves dispersion at higher range of mid frequencies. 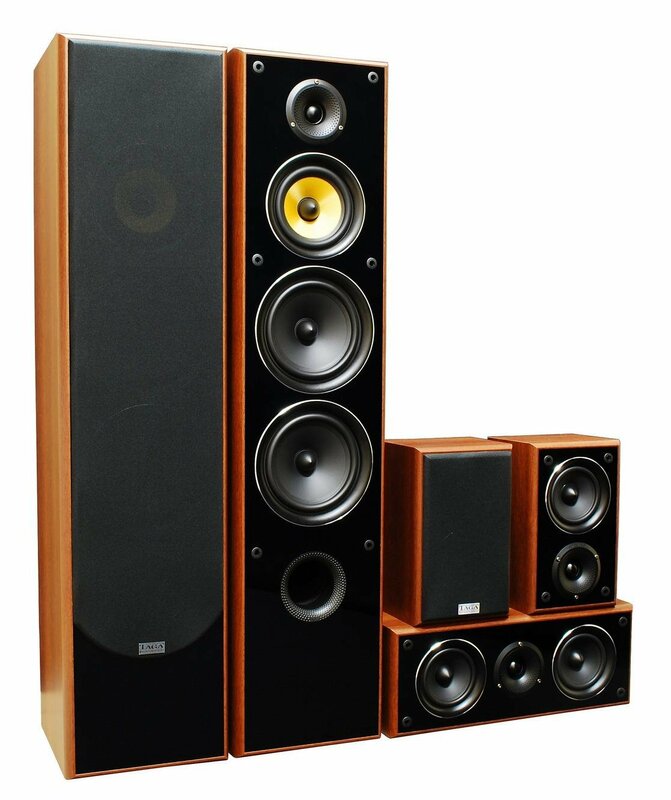 Woofer utilizing paper cone (Φ80 magnet for bass ; Φ70 magnet for bass-midrange) and heavy duty voice coil and coil former for increased power handling, can play deep, precise and detailed bass as well as clear, rich and spacious mid frequencies. 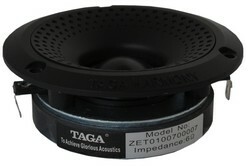 The dust cap in the form of bullet improves dispersion at higher range of low and mid frequencies. 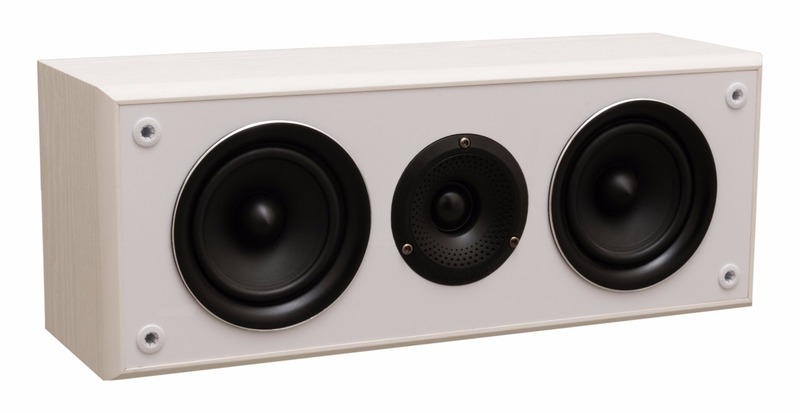 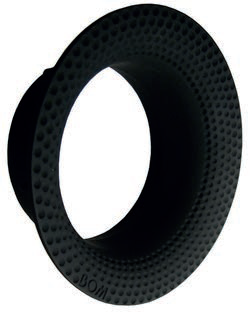 BOM Bassreflex Omnidirectional Module - low-turbulence and high-velocity ports utilizing concave diffusers for increased dispersion of low frequencies. 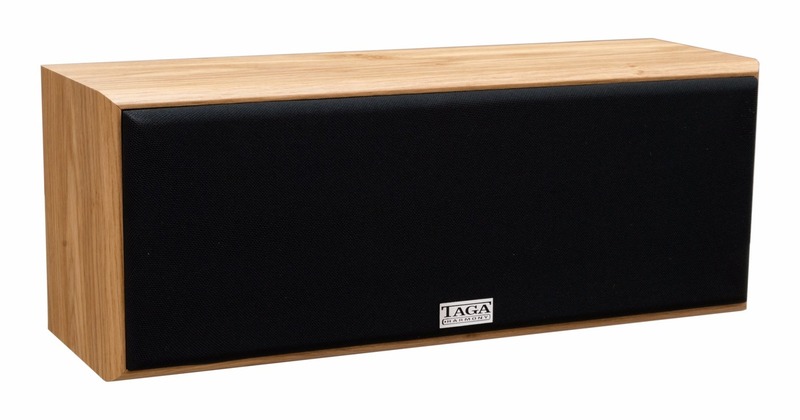 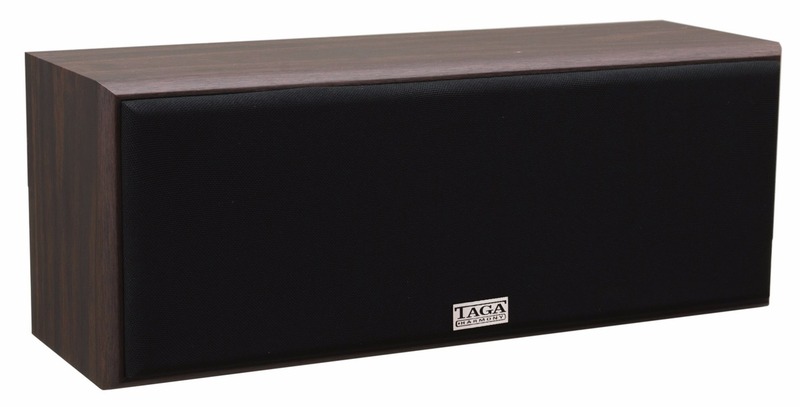 TAGA Harmony utilizes high quality internal wiring connecting crossovers with drivers assuring that incoming audio signals from receiver or amplifier will not lose any important details on the paths to drivers.